Locally owned and locally operated, at MSI we are dedicated to providing stellar service to Indiana; the place that you and our own families call home. 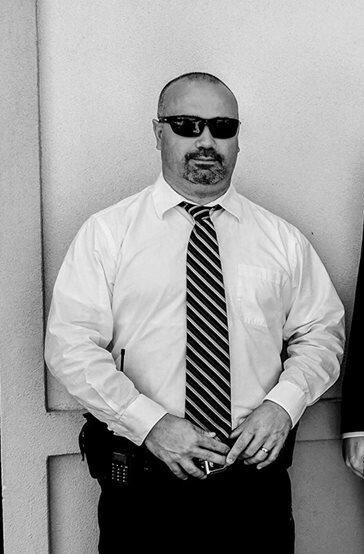 Our trained staff include current and former Law Enforcement Officers and Military Veterans whose focus is on expert protection and unsurpassed customer service. Our clients testify to the unparalleled service that we provide for them nationwide. Faithfully committing his life to serving the public, Jeff Nesbitt is a resident of Bloomington and an experienced former Law Enforcement Officer & Military Veteran. Well-seasoned in local, state, and federal law enforcement agencies, he has been instrumental in special operations, counter narcotics, drug enforcement, and port security. His background boasts an extensive knowledge of Counter Terrorism, as well as Security and Force protection.